Chem-Pack Supplies has secured an industrial facility in one of western Melbourne’s premier industrial precincts, Gilbertson’s Estate, for $2.75 million. 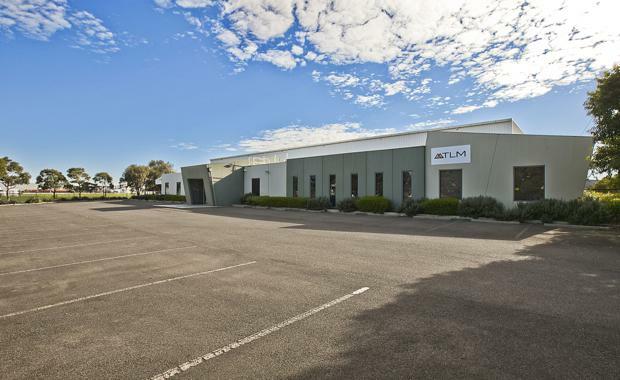 Located at 80-100 Fulton Drive, Derrimut, the 2,600sqm facility includes corporate office and amenities, high clearance warehouse with multiple RSDs. CBRE’s Todd Grima negotiated the sale on behalf of Pluto Property Investments. Mr Grima said the property’s sought after location in the premier Gilbertson’s Estate was a key factor underpinning the sale. “This property is centrally located in Melbourne’s west, offering easy access to Fitzgerald and Boundary roads, as well as the international airport and sea port,” Mr Grima said.